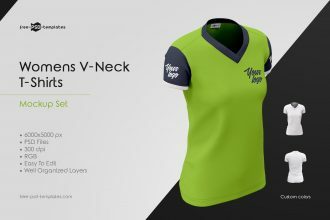 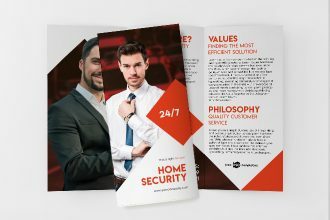 By: Nelly Vinnik posted on April 10, 2019 in Inspiration . 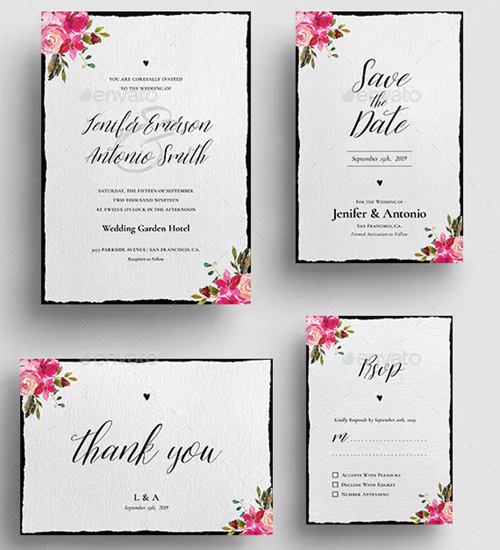 When it comes to planning a wedding, every detail is important. 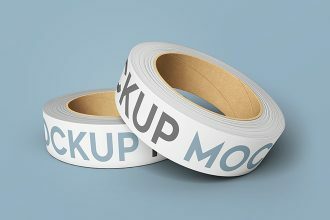 Often, young couples plan their wedding themselves without any professional consultants’ help. 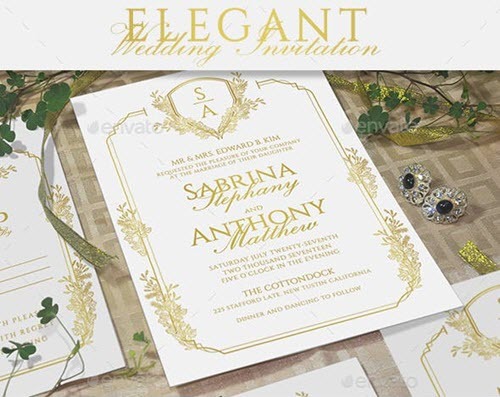 The wedding is a very costly event and if there is an opportunity to save money and time on some wedding related things and services, why not to use it. 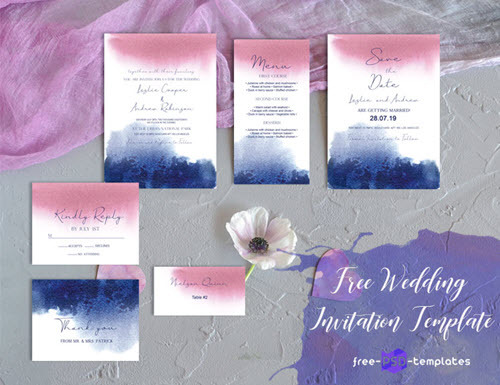 What is the first thing that comes to mind in the process of wedding planning? 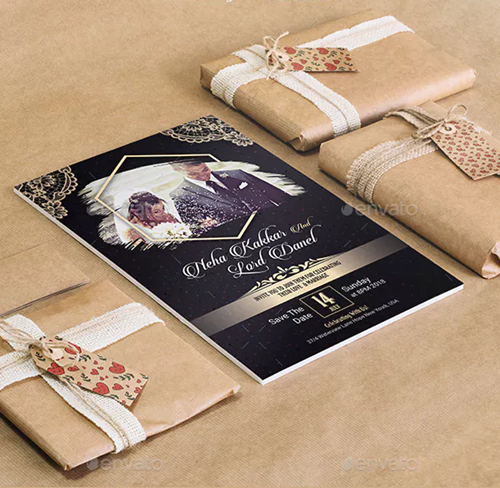 Wedding invitations are the first thing that a couple should take care of, as the invitations are sent beforehand to guests to announce wedding event. 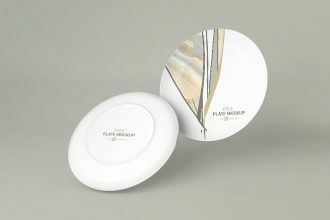 If you are on a budget, it is not necessary that your wedding invitations design should be plain, simple and ordinary. 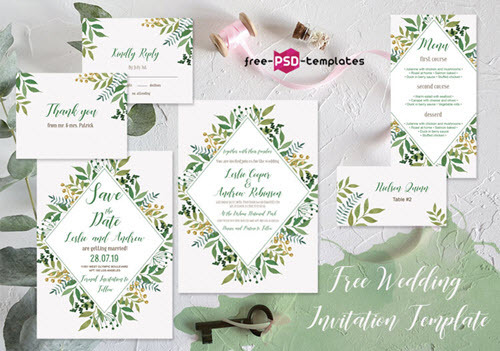 There are a few ways to create a beautiful, custom outstanding wedding invitation design for free, without professional designers’ help. 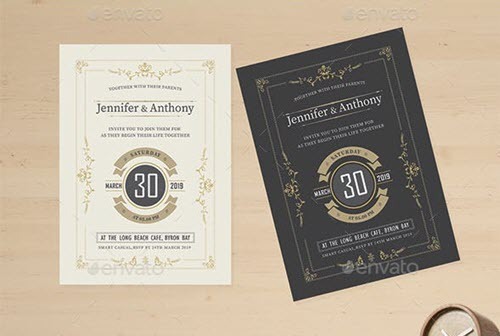 In this post, we have listed 2 options of creating free DIY wedding invitation designs. 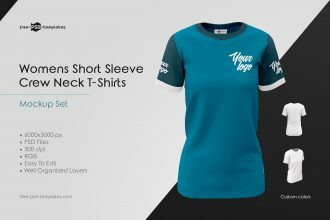 Read and choose the option that perfectly fits your needs. 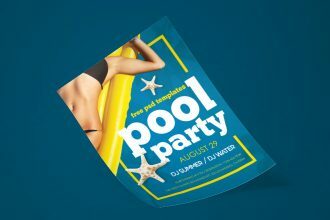 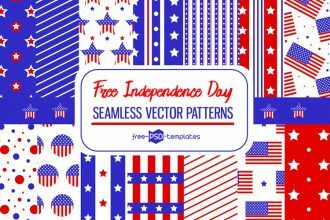 If you are looking for more free printable templates for creating custom birthday greeting cards and invitations, business flyers, posters, brochures, etc, then our free print templates and free flyer templates will help you to find a perfect option for your business and design needs. 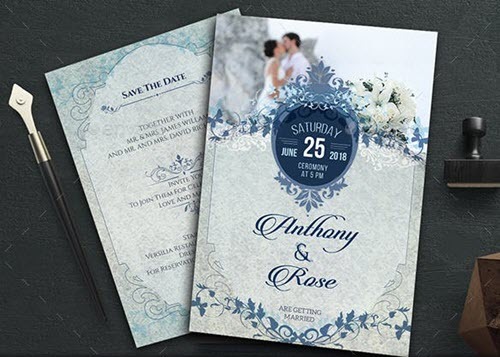 One of the most effective and fastest way of creating DIY wedding invitations is using free online wedding card design makers. 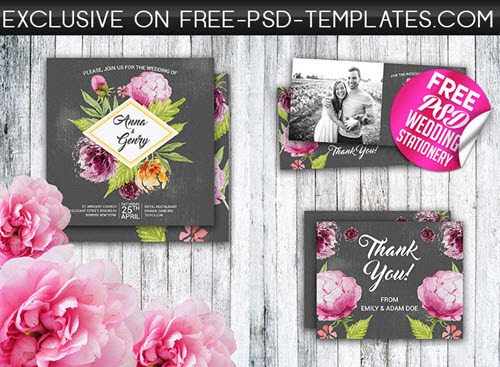 Canva provides a plenty of free wedding card invitation templates with creative original layouts which you can instantly customize online, by adding a personal photo, choosing a perfect font, edit text with a custom and add a stunning filter. 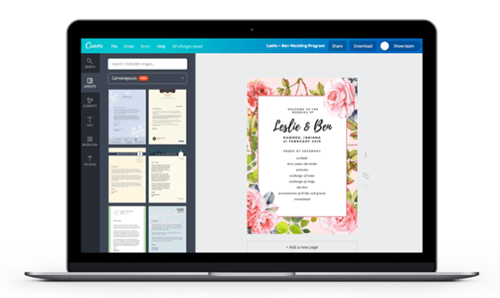 You can easily save and print a readymade wedding card or share it via social media. 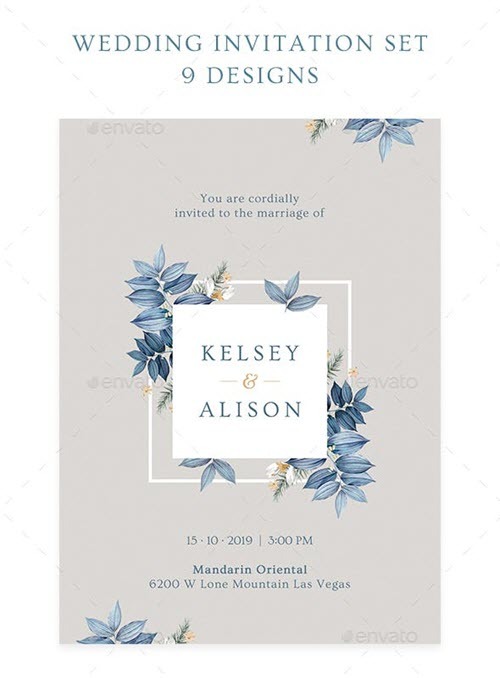 With this online wedding invitation maker, you can easily create a beautiful custom design for your DIY wedding invitation. 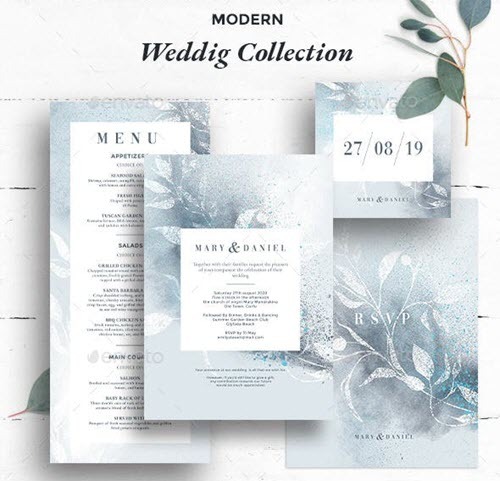 The collection of templates include a wide range of multipurpose wedding design templates, from bridal shower invitations to engagement invitation, save the date invitations and anniversary invitations. 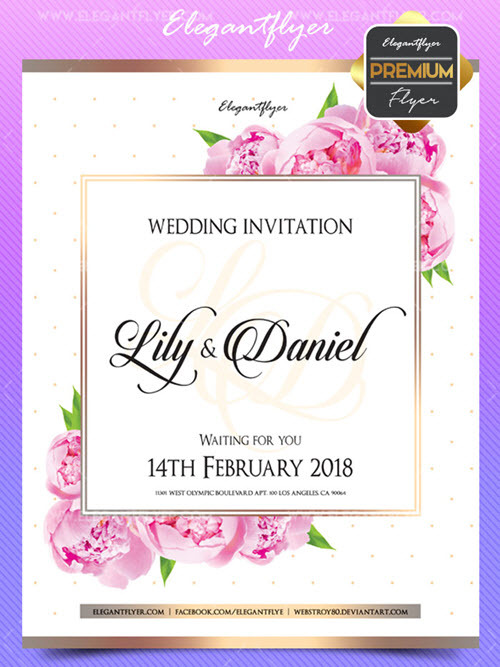 This is a great online platform that allows couples create custom wedding invitations themselves without professional designers help. 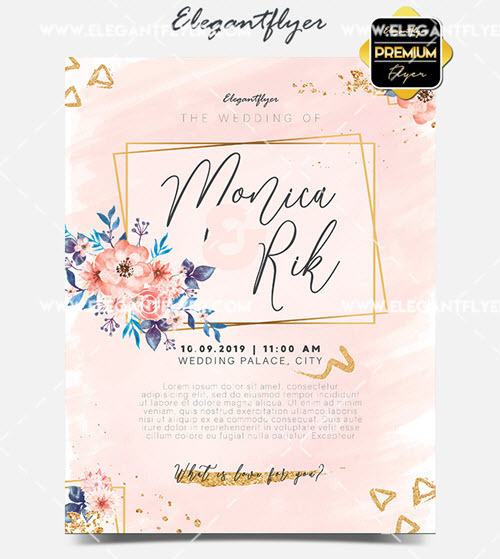 The collection includes a wide range of classic, modern, traditional, minimalist wedding invitation designs which you can easily customize by adding your personal photo. 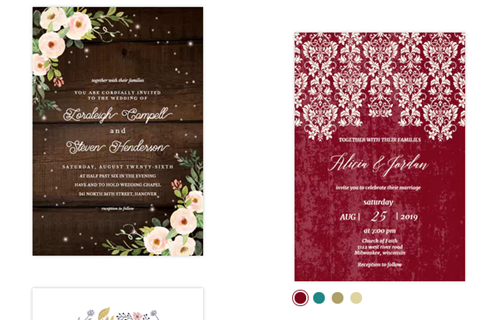 Using this free tool, you don’t need to have specific design skills for creating an original wedding invite. 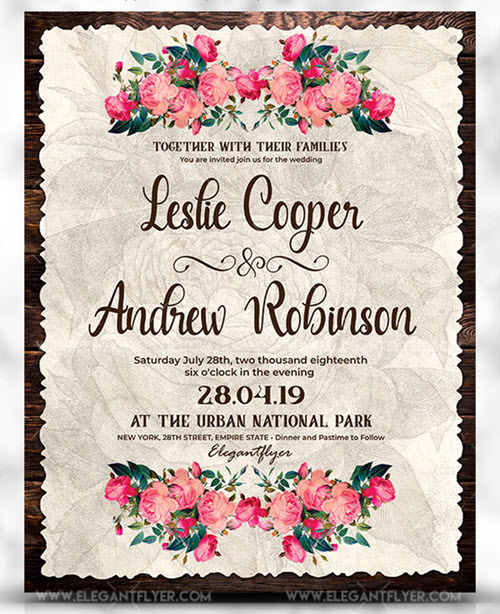 Adobe Spark allows select a size for your wedding invitation or announcement, pick a theme that perfectly fits your tastes and preferences, add an image of yours, choose typography style and edit text and then print it out or share invitations online via email or social media. 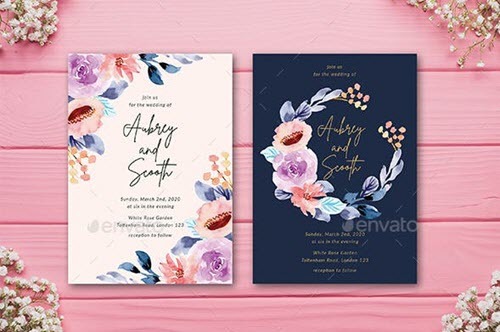 There is another great solution for creating DIY custom design for wedding invites, RSVP cards, thank you cards, and other wedding stationary printables. 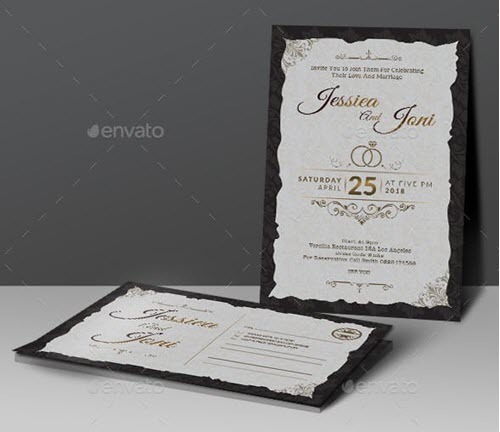 Using premade free wedding invitation templates, you don’t need to register at online wedding invitation makers. 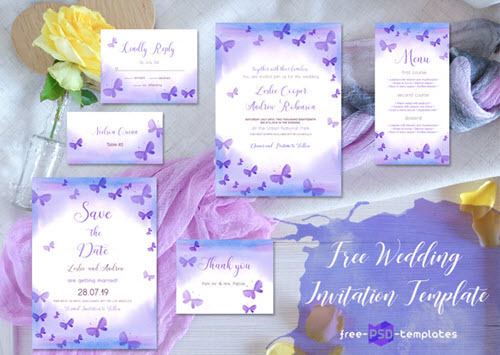 The below listed free wedding invitations and wedding stationary sets allow easy and quick customization via Photoshop. 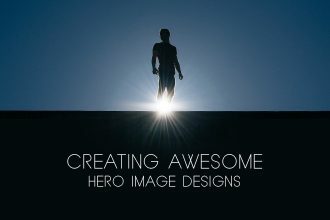 You don’t need to have design skills to make all the needed changes. 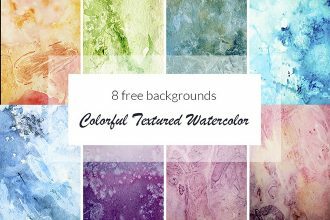 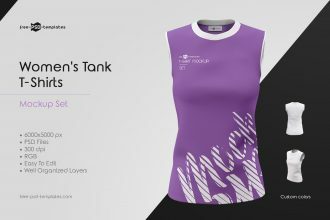 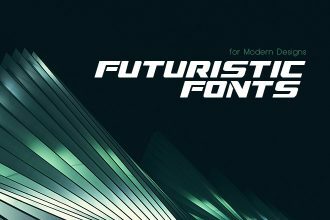 Photoshop has an intuitive and easy-to-use editing tools which require few clicks for changing colors, adding custom text and adding a photo.